LEARN before you EARN. The more you Learn the more you Earn. You need to accept that learning always comes before “earning”. Once you do that, however, the sky is the limit. 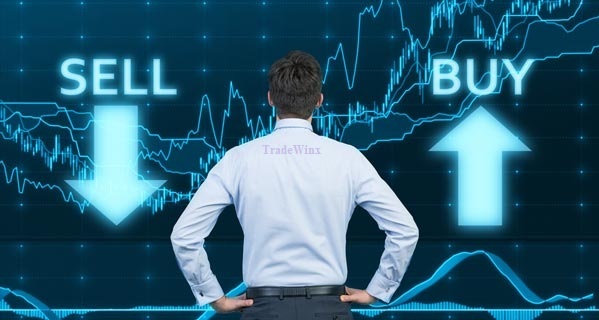 TradeWinx is a self technical trainer comprising of all Leading, Lagging and Confirming indicators. It has been designed by assembling more than 18 successful indicators in order to generate highly accurate Buy Sell Signals. Knowing and applying those simple fundamentals in a highly leveraged way is one of the reasons many professional and top traders are earning so much using this tool. TradeWinx is a single package software for all the market solutions. Maximize your profit with world’s best automatic intraday trading solution software for Indian NSE, MCX, NCDEX and Forex stock market. Having different time frames, it supports intraday as well as positional trades. Since we strive for perfection & simplicity in trading, target points, sound alert and popup makes it outstanding. A proper training and support helps you in maximizing the profit and thus, minimises the risks and losses. You can contact us any time. We are available round the clock: Morning, Evening, Midnight. You can Call us, Chat us, WhatsApp us, mail us or join us in social networks.